Unspeakably brutal guitar patterns, multi-layered and yet beautiful synth walls, ingenious arrangements combined with electronics, devastating drum parts, complex bass assaults and the unique vocals coming straight from the deep pits of Hell! 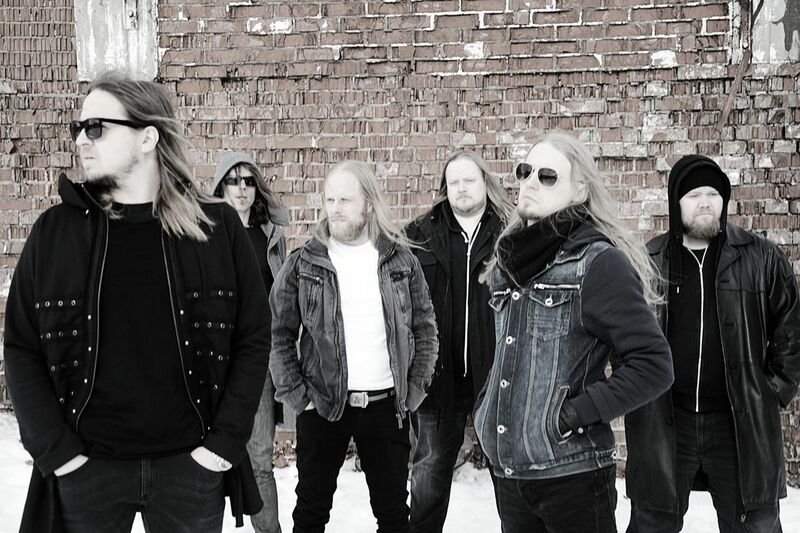 Formed in Kuopio Finland 1999, Shade Empire has developed its own genre. After three demos they inked deal with Italian label Avantgarde Records. Soon after that Shade Empire was ready to record the first full length album titled as ‘Sinthetic’ (2004). ‘Sinthetic’ got praising reviews from all over the world and also the fan base grew enormously worldwide! In January 2006 Shade Empire entered the famous Studio Perkele to record the follow up to ‘Sinthetic’. In May 2006 Shade Empire unleashed the next album, ‘Intoxicate O.S’. ‘Intoxicate O.S’ was a huge success. In its opening week it achieved position 25 in the Official Finnish Charts! Summer 06 was quite a hectic time for the band as they played several gigs and festival-shows in Finland and that continued until autumn due to fact that Shade Empire was chosen to headline Popkomm´s Metal Evening held in Berlin, October ´06. In spring 2007 Shade Empire started to write new material and did only a few, select shows during that time (i.e Tuska Metal Festival). In October ´07 band entered Studio 33 to record their third album.’Zero Nexus’ was a concept album, taking the band to new dimensions! The album was released in spring 2008 and it raged to 15 at the official Finnish charts! 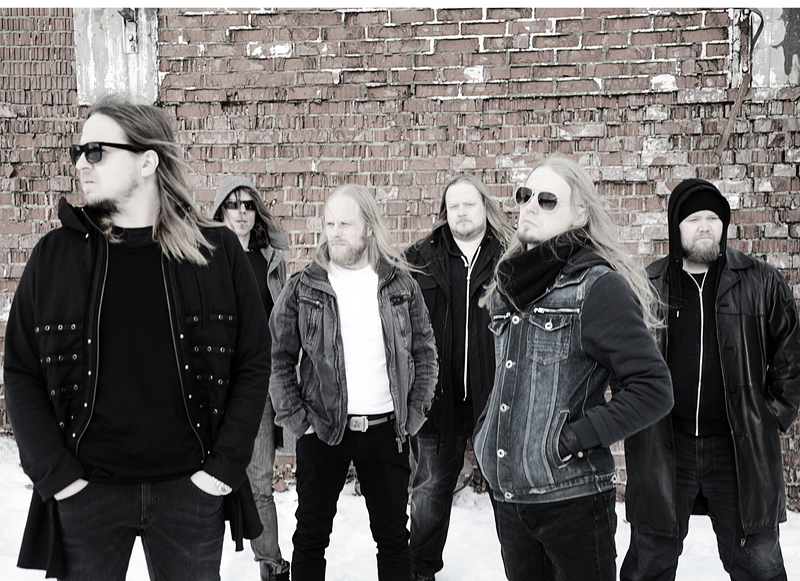 After the release the band toured in Finland and did successful shows at Tuska Open Air 2008 and the main stage of Nummirock. 2008 concluded with a European tour featuring Unleashed, Krisiun and One Man Army And The Undead Quartet. The tour was a success and the fans over Europe were left aching for more! Fourth album Omega Arcane was released through Candlelight Records in 2014. The album consists of 11 songs and totals over 74 minutes in length! ‘Omega Arcane’ is massive, a heavily orchestrated concept album and took the band´s sound to a whole new level. Omega Arcane hit the official Finnish charts to position 13. After the album release band had numerous gigs in Finland and European tour with Borknagar etc. The fifth album is going to hit the streets in spring 2017 through Spinefarm UK/Universal. Once again the newest album shows out how the band is capable to recur and develop it´s sound to even further from the Omega Arcane´s massiveness. Forthcoming album is going to be the most advanced and epic opus in band´s catalogue.